NEW certificate programs designed to work for you! Find out how you can work your way towards a new career at your own pace. 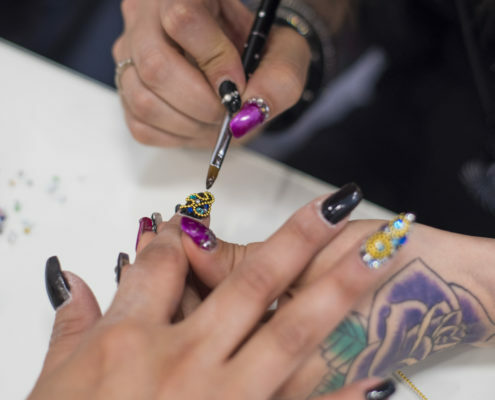 Learn how to create the latest trends in hair, makeup and nails with TSA’s Advanced Education. These classes are designed for industry professionals, looking to continue their education. Did you know The Style Academy hosts classes and events open to the public? Check our our youth programs and upcoming classes. 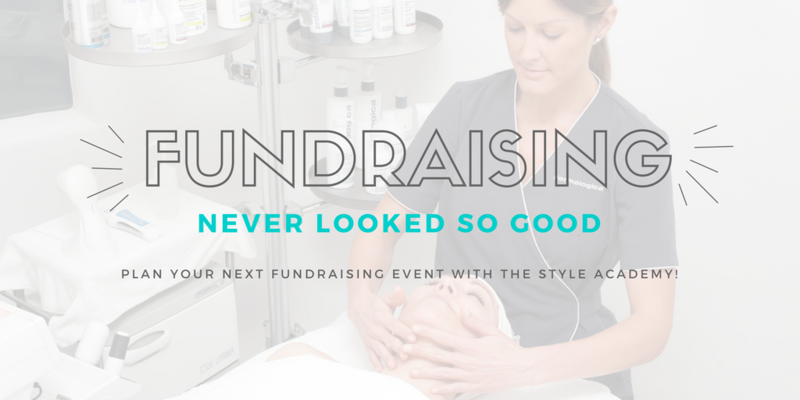 Want to start an exciting career as a Hairstylist, Makeup Artist or Esthetician? 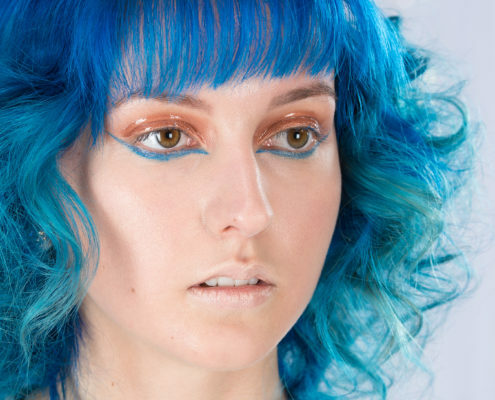 Discover The Style Academy’s competitive full-time programs. We are always updating them to ensure you are industry ready. Programming for everyone! Learn more about our classes designed just for you. Looking to enter into the industry as a Hairstylist, Esthetician, Nail Tech or Makeup Artist? Select from one of our regular scheduled programs, or take your learning into your own hands with our new ON DEMAND education. 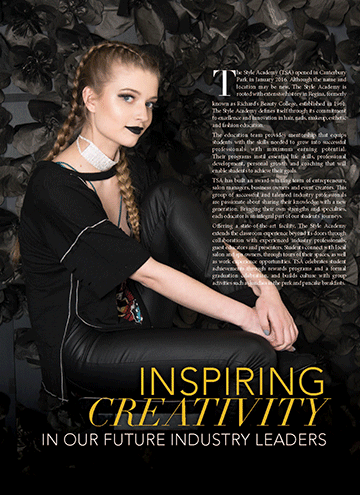 The Style Academy also offers youth, public, and advanced classes for industry professionals. The Style Academy offers discounted services 6 days a week! Take advantage of our amazing prices while supporting our developing students. We love our guests and their support, so we have exclusive weekly offers that can’t be beat! The Style Academy is committed to excellence. Learn more about our talented Principals, Educators and Support Staff. The Style Academy, formerly Richards Beauty College, delivers an elite salon experience to its guests. All services are performed with professional standards and attentive supervision from instructors. Client relations and experiential learning are fundamental components of The Style Academys’ program curriculums. These experiences equip students with the knowledge and experience to successfully transition into career professionals. In order to ensure uncompromised safety and service to salon guests, management reserves the right to refuse service or entry onto the premises if a salon guest demonstrates inappropriate behaviour or poor hygiene. Services are non-refundable. Gratuities are at the discretion of the salon guests and are not included in salon prices. Hair Styling, Esthetics, and Makeup Artistry services are available with an appointment. Hair styling school, The Style Academy, in Regina, SK provides top quality instruction and hands on experience for a career in the hair and beauty industry. Hair dresser goals are achieved at The Style Academy, Regina, SK’s best school for top quality, hands on experience in the hair, beauty, style and fashion industry. Hair styling school The Style Academy in Regina, SK is known for providing hair education and practical beauty training to students in by its team of professionals. The best self tanner and spray tan in Regina, SK can be found at The Style Academy, where the beauty experts give customers the best sunless tanning options in town. Wedding hair and bridal makeup from The Style Academy in Regina, SK is every bride’s dream come true and done by professional beauty experts with style knowledge. Cosmetology school The Style Academy in Regina, SK educates students on everything from hair styling to makeup artistry, to barbering to aesthetician training. Hair stylists from The Style Academy in Regina, SK are leaders in the beauty industry because they’ve had the best hair education taught by industry professionals. Barber courses add to a beauty and hair specialists training, so consider the school at The Style Academy, in Regina SK, where leading edge techniques are taught. Hair salon training by The Style Academy’s hair school education program in Regina, SK creates leading professionals who cater to their customers’ best beauty needs.